We are excited to team up with the Tull100 – Football Remembers project, offering schools free resources and a book giveaway to honour the memory of Walter Tull and celebrate diversity, equality and inclusion. One of the nation’s first black professional footballers, Tull played for Clapton, Tottenham and Northampton. In 1917, he became the first infantry officer of black heritage in the British Army to lead his men into battle, in spite of British Army rules which only allowed ‘pure European’ officers. He was killed by machine gun fire the following year on 25th March 1918. Known by his friends and fellow soldiers for his leadership, gallantry and teamwork, the Tull100 project remembers Tull’s legacy 100 years on. 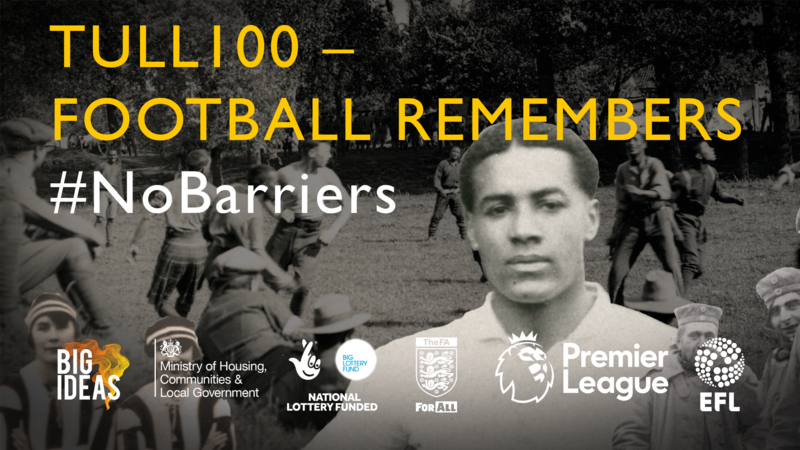 To mark the centenary of Tull’s death during World War 1, the Tull100 – Football Remembers project launches resources for schools on 26th March 2018, with the theme of ‘No Barriers’ at their core. 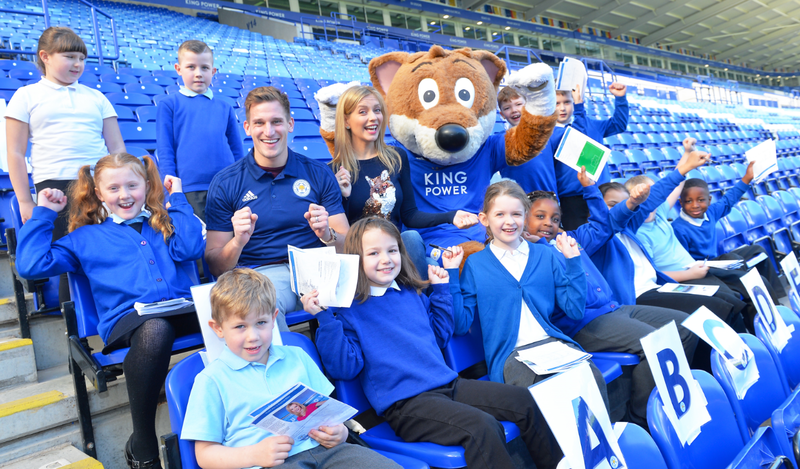 Primary schools around the country can take part in a range of activities and apply for funding for their events. Plan innovative activities. Read For Tull, Write for Tull, Play for Tull? Suggested activities connect Walter Tull’s story across the curricula. You could Play for Tull by holding a Tull100 - Football Remembers match, make Art for Tull, Read for Tull and Write for Tull, using letters, photographs, murals, stories and other items connected to his life found in the resource pack. Hold a No Barriers event. Organise a talk, discussion or presentation on equality and inclusion. Activities could be connected to Black History Month, the First World War centenary, sports day and other special days in the school calendar. Take part in the Medal Challenge. Walter Tull overcame barriers throughout his life. Medals will be available for groups that hold No Barriers events to mark his centenary and take a stand against discrimination. At the end of the year we will award 29 special medals, one for each year of his life, celebrating outstanding activity. Sign up for the project, request a resource pack, and apply for funding for your activities by emailing tull100@big-ideas.org. Don’t miss out! Claim one of 100 free copies of Walter Tull: Footballer, Soldier, Hero by Dan Lyndon from the Collins Big Cat reading programme. Just remember to mention Premier League Primary Stars in your email. Find out more about the Tull100 – Football Remembers project, and the unique life of Walter Tull at http://www.bigideascompany.org/project/tull100-football-remembers/. Tull100 – Football Remembers is funded by the Ministry of Housing Communities and Local Government and has a National Lottery grant from Big Lottery Fund.